Please note that according to availability, flowers and vases may differ. The essence and value of the composition will be respected. Would like a vase ? 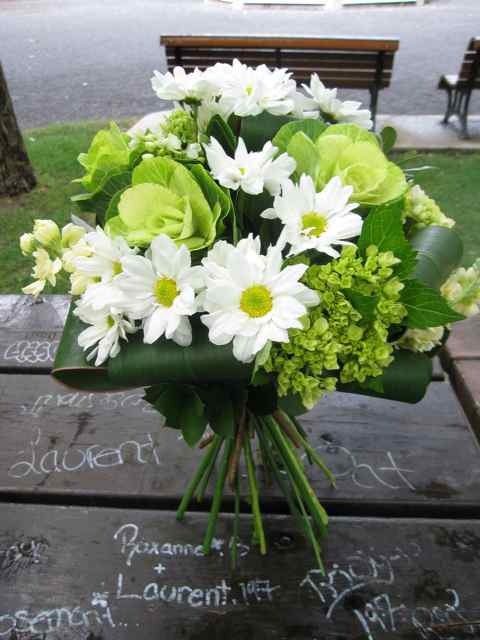 We will choose a vase that fits perfectly and will put your flowers in values. Add a card selected with care by the florist, according to your event, or add a card with selfie and we will print your photo in 4×6 format and add it to your delivery. You will be able to provide us texts which will be added to the card when the order will be placed.